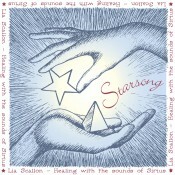 ‘The Sounds of Sirius’ CD recordings evolved directly from Lia’s healing work. 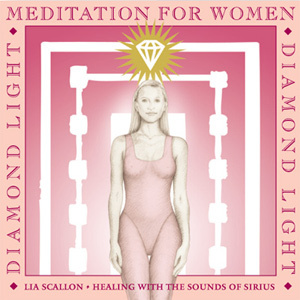 These recordings are a healing modality in their own right, available for people to use in the sanctuary of their own home. 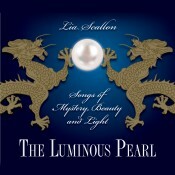 Many of the albums are one track, hour-long compositions that lead the listener into an ever-deeper meditative state. 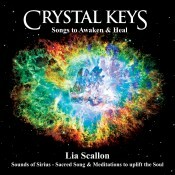 Featuring Lia’s celestial and ethereal melodies, interwoven with Lia’s softly spoken, mysterious, Language of Light, the Sounds of Sirius take the listener on an utterly unique journey into their own inner world. The exceptional gift of this music is its ability to unlock the consciousness of those ready to awaken to their deeper spiritual nature. With this awakening comes remembrance…remembrance of one’s souls true essence and of the spark of Divine Light that resides within each one of us. These sacred harmonics are a Divine Gift of Love for humanity at this crucial time in our evolution. On December 21st 2012, our earth completed many major cycles. Effectively we crossed the threshold into a New Age – the Age of Aquarius. 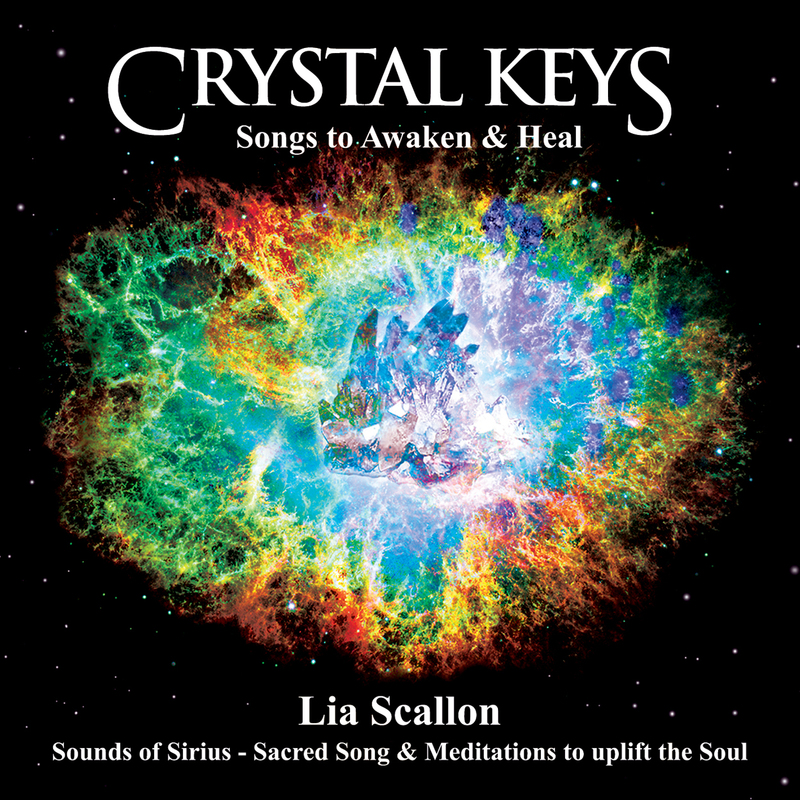 Lia’s music carries high-vibrational sound codes and frequencies within them that help us to adapt and adjust to the major change in consciousness that is taking place at this time. These exquisite songs are transmissions from Spirit that come through in the recording studio in the moment, in ‘one take’. The lead-up to this moment of ‘downloading’ the music however can be very lengthy. Lia can be preparing herself for up to a year for an individual project, before entering the studio to bring through the music. 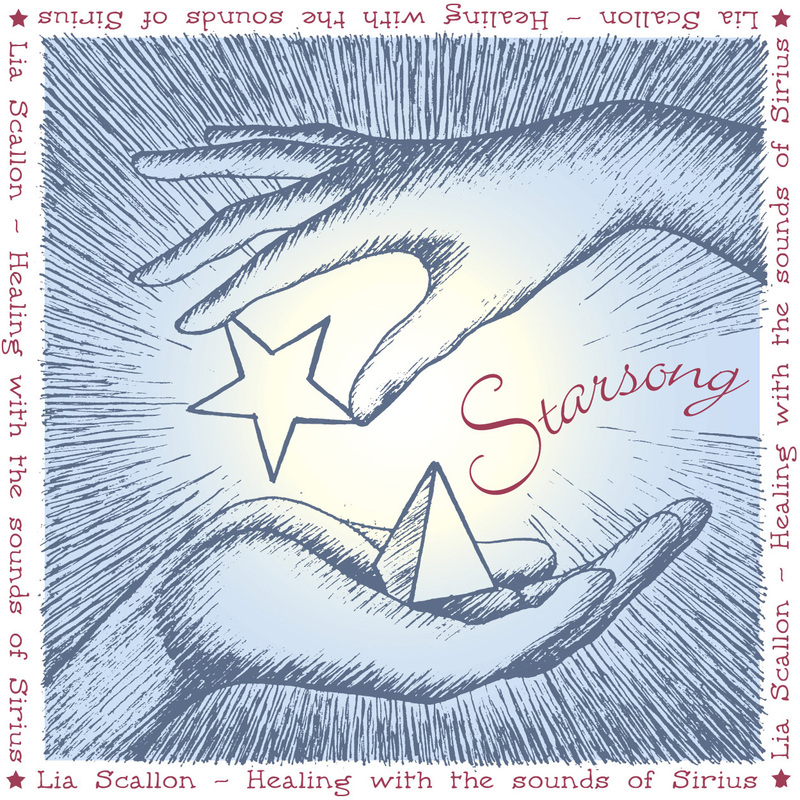 When listening to any of the Sounds of Sirius albums for the first time, Lia recommends that you create a sacred space in which to receive the healing energies of the music. An excellent alternative is to listen each night as you prepare for sleep. As the conscious mind relaxes, and releases control, healing can take place at a very deep level. The pure high vibrational sounds of the Quartz Crystal Bowls form part of the musical backdrop on all the Sounds of Sirius albums. Many of the recordings also feature the beautiful sounds of nature, such as the song of the Humped backed whale, birdsong, and flowing water. Delicate quartz crystal wind chimes, Tibetan and Japanese singing bowls, bells, chimes and cymbals are used to magical effect on many of the albums, by exceptional percussionist, David Jones, and the beautiful crystal bowls of master bowl player Susie Nelson-Smith, feature on both StarSong and Song of the Earth. 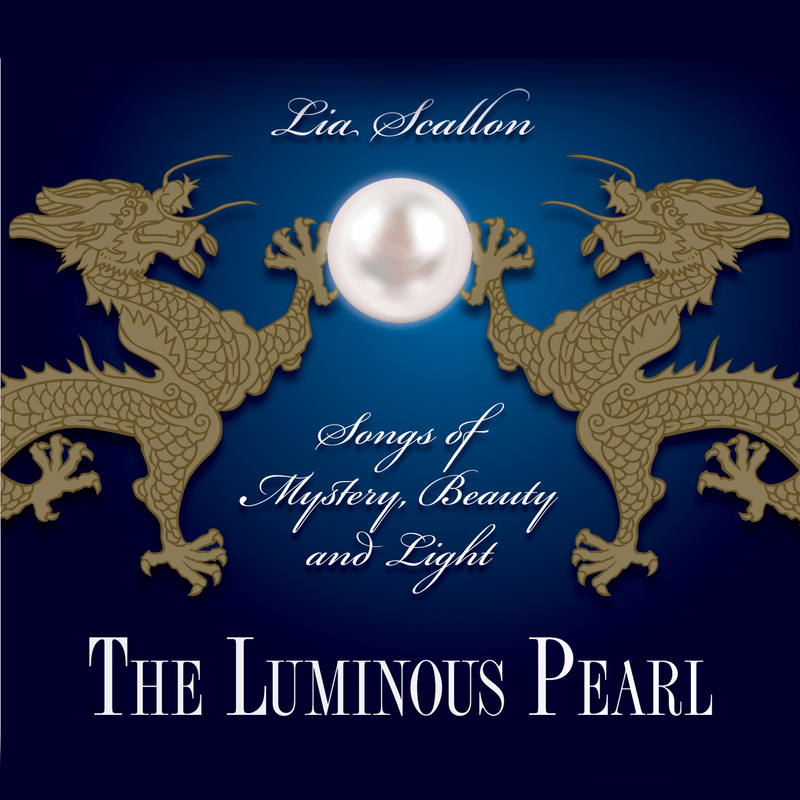 Lia’s two more recent albums – her award-winning album Crystal Keys – Songs to Awaken and Heal and her new album The Luminous Pearl – feature the superb musical accompaniment of piano, flute, violin and mandolin, as well as the earthy presence of the didgeridoo. The musical talents of some of Australia’s most renowned, award-winning musicians are featured on these two albums. 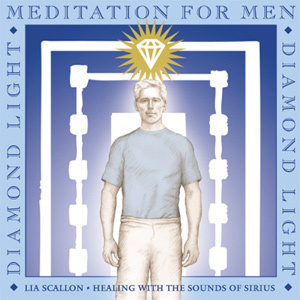 If you are seeking a guided meditation experience, then you will love the Diamond Light Meditation for Men and the Diamond Light Meditation for Women, which feature Lia’s unique Sounds of Sirius song and Light Language, in combination with a guided visionary journey. This is a truly blissful experience that takes people very, very deep. 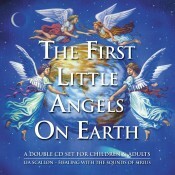 With the creation of The First Little Angels on Earth, the Sounds of Sirius unfolded into a whole new multi-layered experience for both children and adults. 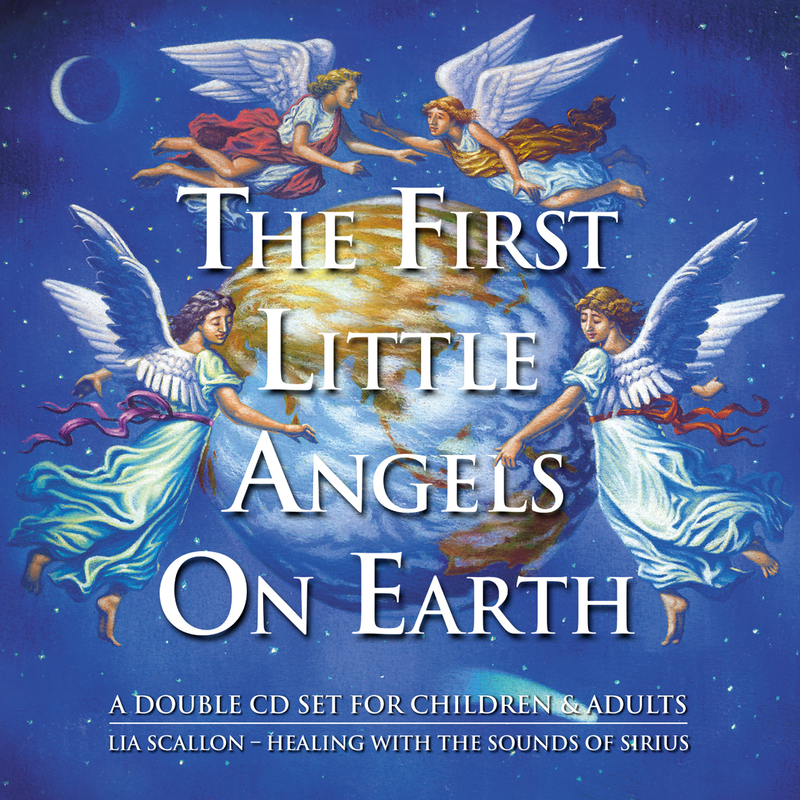 This unique combination of storytelling, meditation and channelled song, draws the listener into a sweet and magical web of imagination, where they feel cocooned and nurtured by vibrations of love and innocence. Listening to this album has become a nightly bedtime ritual in many households throughout the globe! 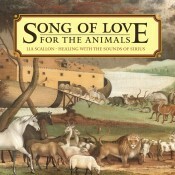 The Animal Kingdom too derives great benefit from Lia’s sacred, healing songs. 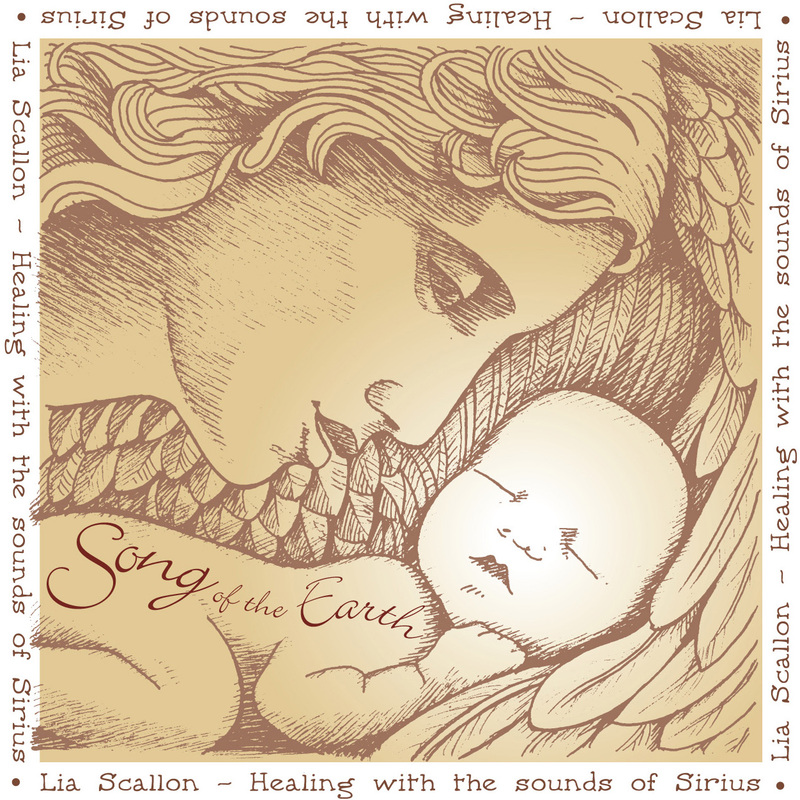 Over the years, many people contacted Lia, relating incredible stories of the response of their animals to the Sounds of Sirius. This inspired Lia to bring through Song of Love for the Animals as a gift of gratitude and appreciation to our beautiful animal friends. 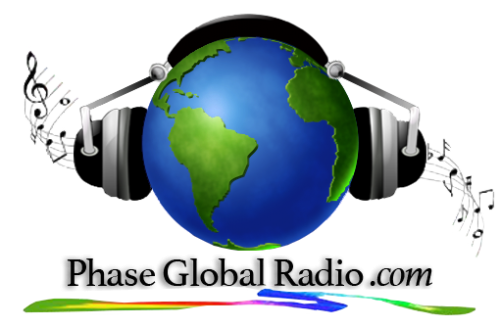 Another important role of this exquisite musical journey is to help human beings reconnect with the earth. 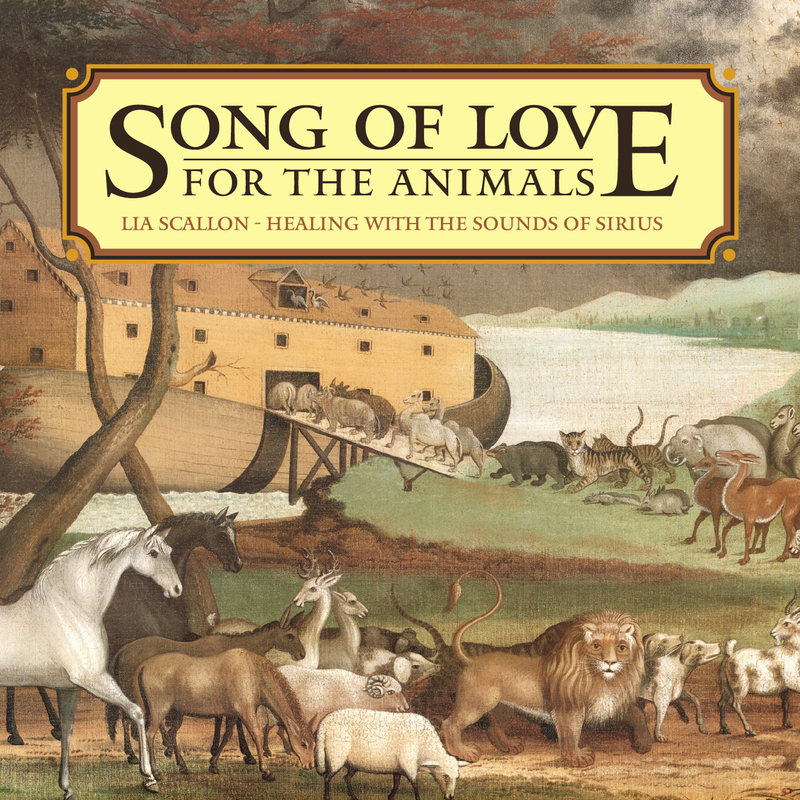 If you are a caretaker of animals, this music makes a wonderful gift to them – a gift of love that will help strengthen the bond and connection between you. Spirit conveyed to Lia, that this is the language from which all language sprang and that these words are the root of all language. Clients of many different nationalities appear to substantiate this, reporting that they recognise words from their own mother tongue – Arabic, Hebrew, Italian, Greek, Japanese, to name a few. Lia suggests however, that you resist any attempt to understand the language. 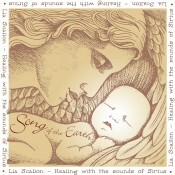 Rather, let the vibration of the sounds wash over and through you, for the gift of ‘The Sounds of Sirius’ is the gift of Soul Healing. Like the ancient language of Sanscrit that is known to manifest sacred geometric forms, the music and Light Language of the Sounds of Sirius carry Light and Sound codes within them, with the ability to transform the energetic frequency of the listener. This in turn, can effect change within the body, the mind and the spirit. The melodies and words of the Sounds of Sirius bypass the conscious mind and speak directly to the soul. Lia’s music is calling you ‘home’.